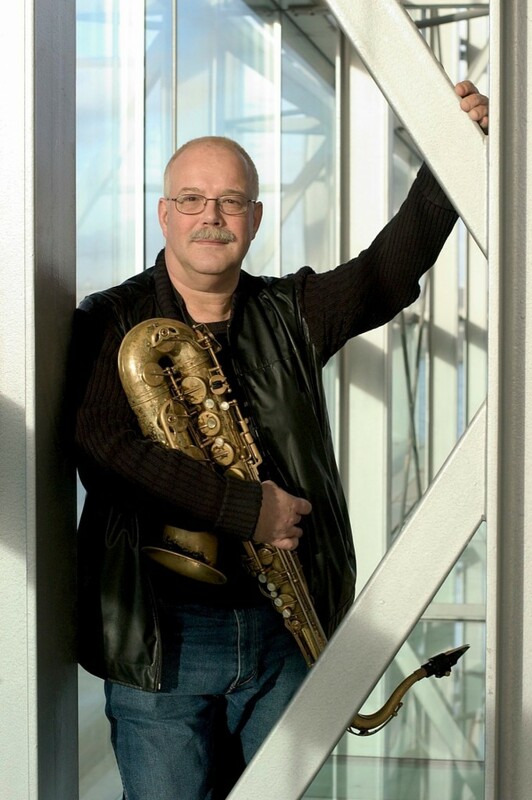 Dutch musical powerhouse & “free-jazz flame-thrower” Luc Houtkamp will present a solo Saxophone performance and a short lecture on his work. Renown Western Australia composer and improviser Ross Bolleter [more known for his Ruined Piano works] presents Time Barrier for Ruined Piano Accordian, exploring the unsuspected beauties of ruined accordion. 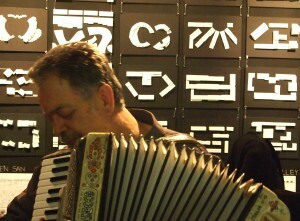 Old accordions encode forgotten styles and genres in their sound world, and what is decrepit stays close to the heart. Luc Houtkamp bridges the gap between different worlds of music. Having a background in jazz & improvised music as a saxophone player, his musical goal is to establish a continuum between improvisation and composition in which the difference between the two dissolves. Luc Houtkamp currently lives in Malta. Ross Bolleter was born in 1946 and is a West Australian composer, musician and poet. Bolleter studied music, including theory, history and composition, at the University of Western Australia. His study awoke an interest in the music of composers such as Anton Webern, Karlheinz Stockhausen and Pierre Boulez. After six years playing cocktail piano at the Parmelia Hilton, he investigated non-conventional timbral and rhythmic possibilities of the prepared piano, and released a cassette, Temple of Joyous Bones, which featured prepared piano. Bolleter has explored playing ruined pianos, old pianos that have been found after been left exposed to the action of time and weather, thus acquiring novel and unexpected musical possibilities. Thus, a piano is ruined (rather than neglected or devastated) when it has been abandoned to all weathers and has become a decaying box of unpredictable dongs, tonks and dedoomps. Ross has been exploring the decaying world of ruined pianos for over twenty years. He calls them the “left hand of the universe”. Derelict, abandoned, weak, declining, sad, quirky, crumbling – they are both a metaphor for human frailty and decline and what can be born from pain and loss.